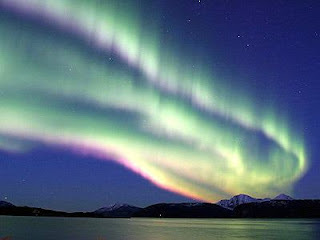 i would like to see the polar light this winter ! maybe in sweden ... !?! ?